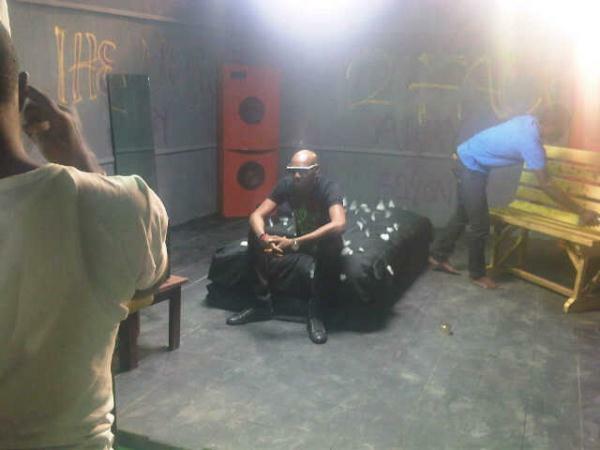 2face, the Nigerian music icon, who is on his way to the UK for the New World Nigeria concert, shot his video for the hit Ihe neme last night. 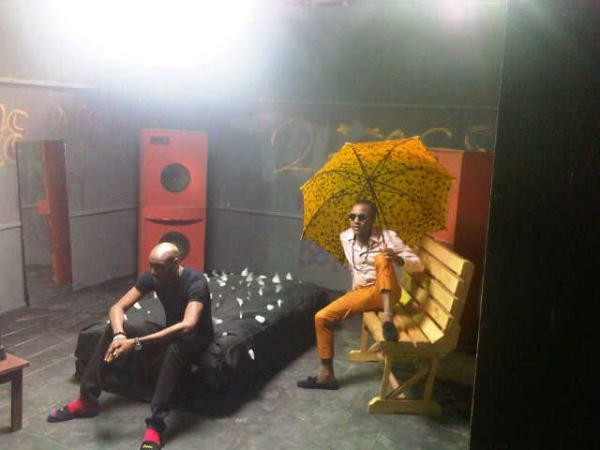 The video which is directed by ace video director,Clarence Peters features his friend and musician,W4 who brightens the set with his colorful attire and umbrella to match. 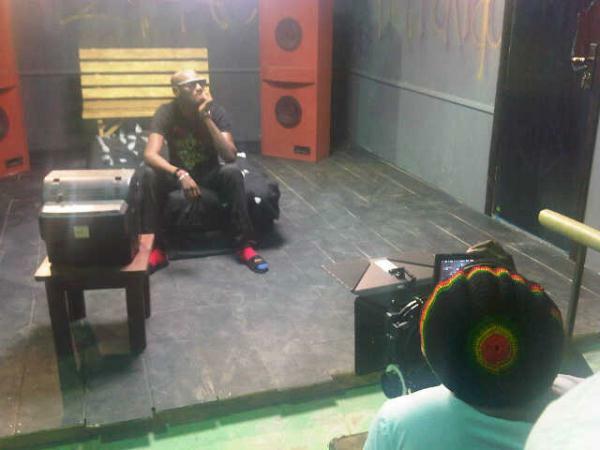 Ihe Neme is a single off his latest album Away & Beyond. 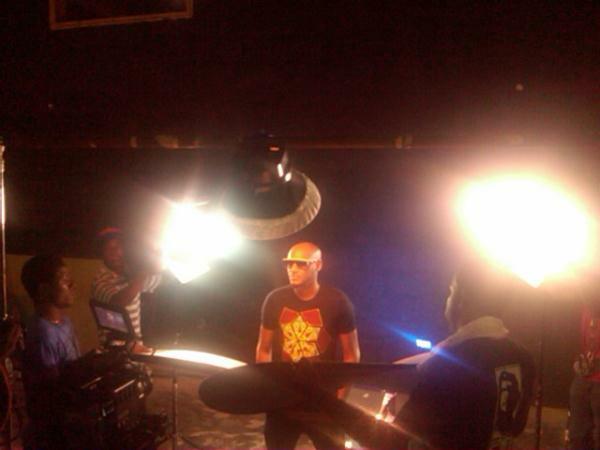 The last collaboration between Clarence Peters & Tuface was for the song ”Only me” which was one of the best videos of 2011. Previous article11 Suspected Cultists Arrested In Nasarawa.